Led by Duane Mitchell, M.D., Ph.D., the UF Brain Tumor Immunotherapy team is part of a 12-university collaboration to extend survival rates for patients with malignant brain tumors. For more information, please contact Marilee Griffin, margri@ufl.edu or 352-273-7891. GAINESVILLE — The goal: achieving transformative improvement in long-term survival within the next decade for patients diagnosed with malignant brain tumors. To get there, University of Florida Health brain cancer experts are launching an exciting new venture with top peer institutions from across the nation and Canada. 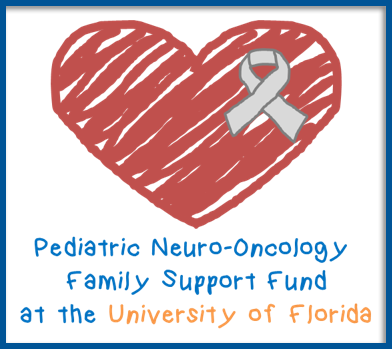 The new UF Health-led collaboration, called The Legacy Program in Brain Cancer, will officially launch in February 2019 and bring together worldwide neuro-oncology experts and a community of empowered individuals who have been affected by brain cancer. Duane Mitchell, M.D., Ph.D., co-director of the Preston A. Wells, Jr. Center for Brain Tumor Therapy at the University of Florida, will publicly announce the initiative Sept. 21 during the Biden Cancer Summit in Washington, D.C. Mitchell’s talk can be viewed live at 3:35 p.m. by visiting www.bidencancer.org/summit. The Legacy Program involves translational research spanning from laboratory work to multi-institutional clinical trials evaluating novel cancer immunotherapy approaches.